Ouch! As if two divorces, an umbrella-filled meltdown and a string of cringe-worthy performances wasn’t enough, now, almost a decade later Britney Spears is still being slammed by fans and critics alike. Earlier this week, an army of Chicago journalists dubbed the pop star “the worst interview of 2013” brazenly labeling her as “disconnected” and “nervous”. Britney, 32, who’s on the brink of kicking off her Las Vegas residency on Dec. 27 has become a journalist’s least fave interviewee this year. You’d think all the years dealing with press and with the army of people around her she’d be a pro at interviews by now. But, quite contrary, it seems all those years of being in the public eye has made for an uneasy Brit. Tribune entertainment writer, Luis Gomez asked a handful of colleagues who their worst interview of the year was. The response? Ms. Spears. One reporter even went as far as to say that he would have rather “spent time with a corpse. "​ Ouch. “Least favourite interview this year was Britney Spears. She was not at all interested in her own new album, her new single or her Vegas residency show” Jamar ‘J Niice’ McNeil of Chicago’s B96 The J Show told Gomez. 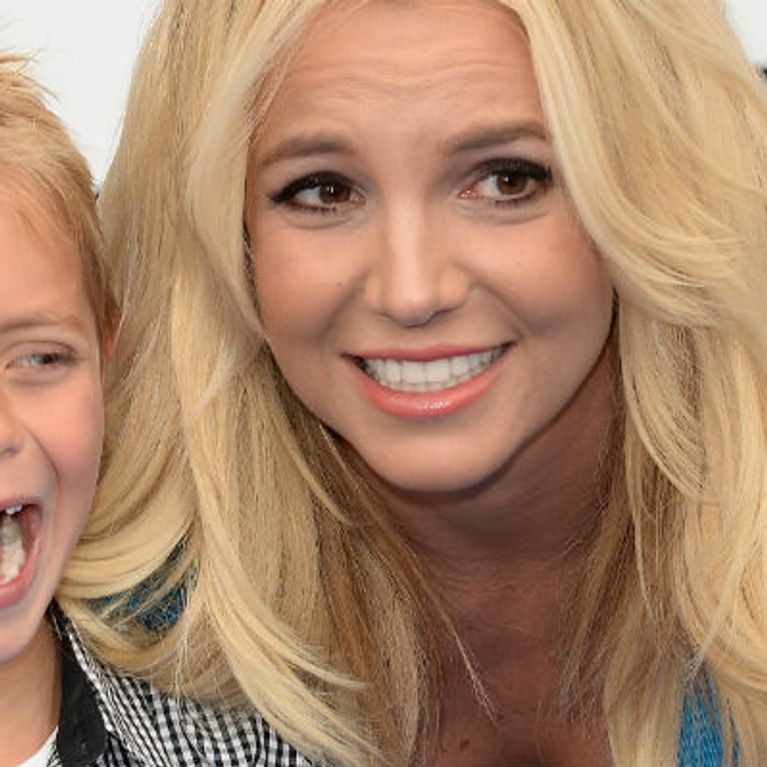 Christopher ‘Brotha Fred’ Frederick of 103.5 Kiss FM’s Fred + Angi In The Morning show said, “While I wouldn’t say it was my least favourite as we are always happy to talk to Britney Spears, she just seemed disconnected." And Michelle ‘Showbiz Shelly’ Menaker also of B96′s The J Show also shared the same views. “The worst interview of the year had to be Britney Spears. While she has catchy songs and cool music videos, it was almost a struggle for her to form a sentence” she said. “She might have been nervous, but it was tough for her to elaborate on things as simple as her new Vegas Show." ​Poor Brit! With the spasm of publicity following her you can’t really blame the songstress for not fitting the 'celebrity profile' everywhere she goes.